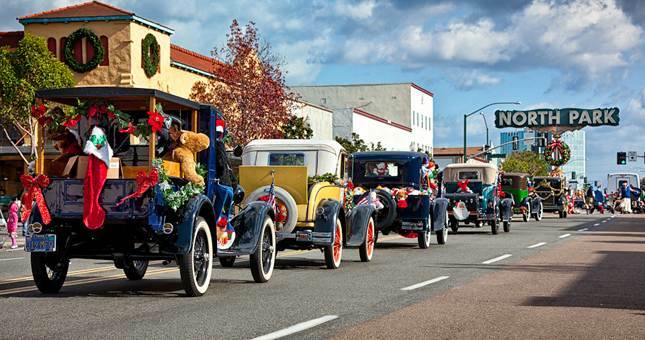 December is here and that means this weekend’s list of top things to do in San Diego is packed with at ton festive fun! 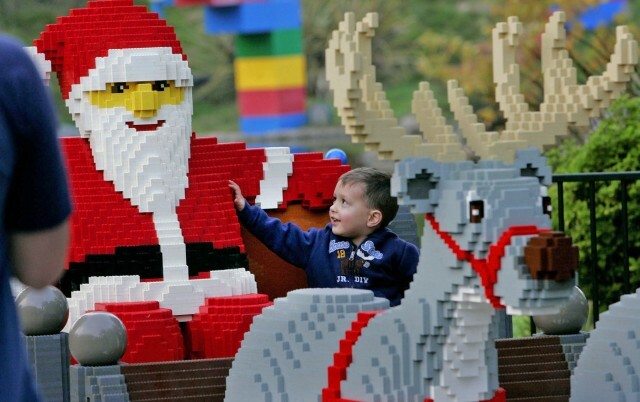 Take a photo with a life size Santa made of LEGOs! Build a snowman with LEGO® accessories and throw real snowballs at colorful targets. Ride snow tubes down a hill. And brand new this year, Ice Skating! Experience the magic of Winter Nights with shows, music, and twinkling lights. There’s even a food truck with yummy treats served by Santa’s Elves. Stay for the nightly fireworks over Miniland USA, December 26 – 30. Witness the lighting of a 30-foot tall LEGO Christmas Tree and enjoy live entertainment with LEGO Friends Live. A life-sized LEGO Brick Santa and Reindeer make the perfect family photo. 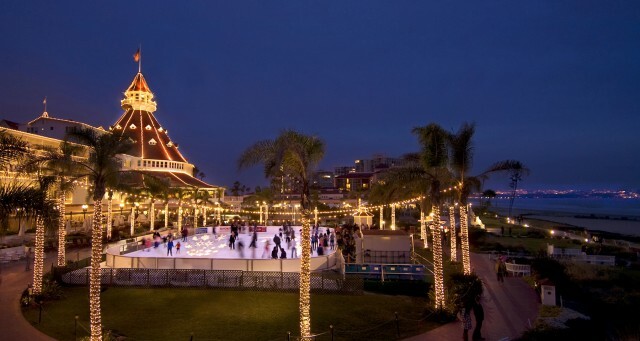 The Del will feature a special event for the whole family – “Holiday Festival…A Family Celebration.” In addition to the outdoor ice rink, there will be Santa’s Village with games and prizes, photos with St. Nick and his elves, performances by Coronado school children, complimentary s’mores roasts, and carols from Coronado School of the Arts students. 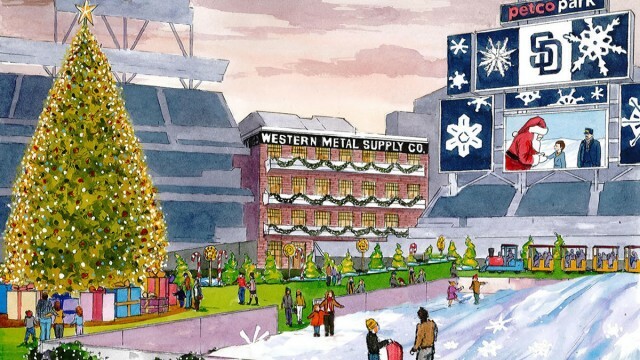 Holiday Wonderland at Petco Park provides a spectacular holiday destination for all. Open for 12 nights in December, there will be fun for people of all ages. Get in the spirit and walk through the magical lighting displays, ride Polar Express trains, explore Candyland, feed live reindeer, take a photo with Santa near a 40′-tall Christmas Tree, enjoy the festive fare and so much more! 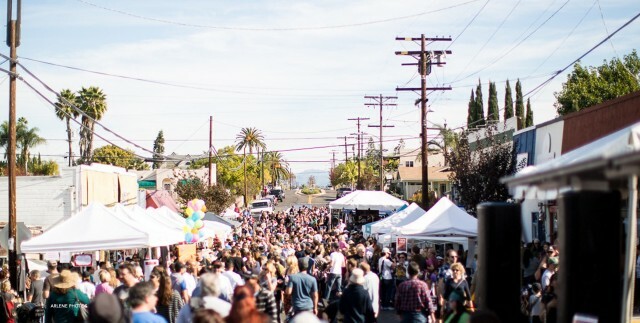 The neighborhoods of South and North Park come together in a friendly chili competition among 40 top local restaurants competing as guests try out their chili in hand-spun ceramic bowls. The event offers two free live music stages, great holiday gifts and crafts from local artisans, five food trucks, a game truck and a kids’ activity zone with free cookie decorating, and craft beer and wine garden featuring 10 local breweries. This entry was posted in San Diego Events and tagged coronado, downtown, hillcrest and uptown, north county coastal by Brent Bernasconi. Bookmark the permalink. You should add Missions of California to your list, they are great places to learn your kids about US history.